The first undergraduate lab manual for teaching microwave assisted organic synthesis - written by Nichaols Leadbeater, Ph.D (University of Connecticut) and Cynthia McGowan, Ph.D (Merrimack College). This manual features 11 experiments written for both the MARS and Discover microwave systems. Each experimental procedure begins with an introduction and concludes with with lab questions. The instructor edition includes supplemental section containing materials list, chemicals list, and product information (% Yield, MP, and 1H-NMR/13C-NMR/IR spectrum) for each experiment. 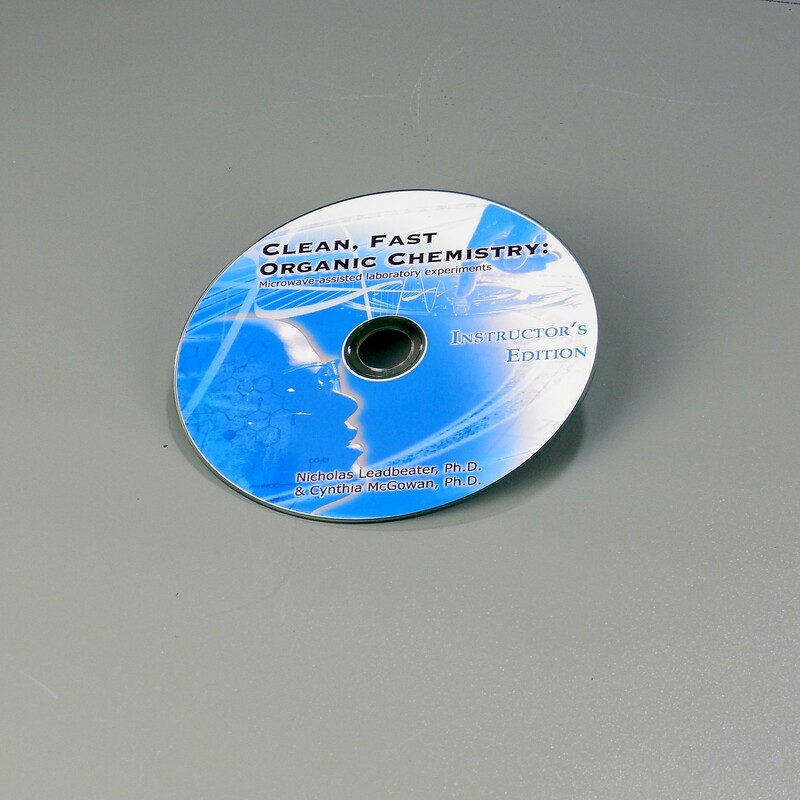 With this manual, implementing microwave assisted chemistry into the teaching lab is seamless!